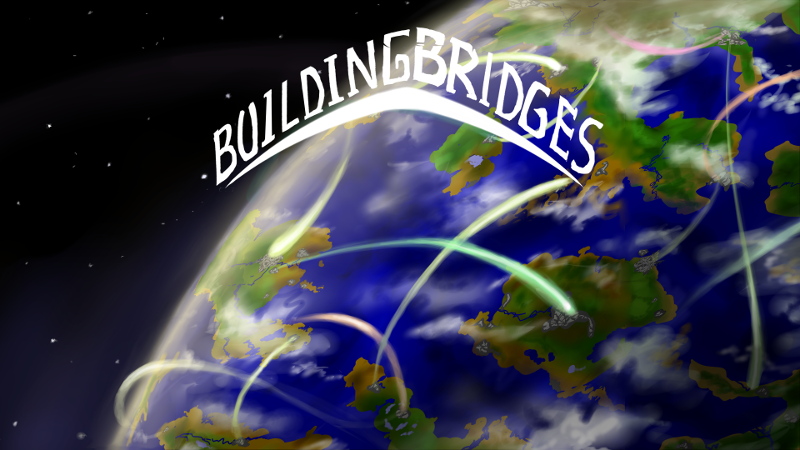 Our new charity album, Building Bridges, has premiered and our new Seeds of Kindness fundraiser for the 2015 Christmas season and most of the year 2016 was launched with a bang: within just a few days, you have contributed over $3,000, including matching funds! Thanks to your efforts, the Against Malaria Foundation will save a person’s life with this contribution! When you donate, you can download the latest album, Building Bridges, as well as all our eight previous albums. Now is a great time to donate because the Against Malaria Foundation needs to fund several new campaigns against the disease in 2016! Below are a few questions about our program that many have asked about. If you have other questions that are not answered here feel free to ask them in the comments on our website. That is an excellent question, because where you donate is usually much more important than what you donate. Analyses of the impact of charities – for example those graphed below – have found that with the same donation some charities can produce 100, sometimes 1000 times as much value for the world. Few people wonder whether they’ll donate $100 or $100,000 today, but everyone has to decide which charity to support. What about the overhead costs of a charity? How can a charity achieve extreme cost-effectiveness like that? It’s mostly owed to the organization’s rigorous self-evaluation of their program, and the flexibility to draw hard conclusions from the results of said self-evaluations. Neither would be possible without highly qualified staff and substantial investment into the monitoring of the program. These are all investments that don’t typically count into the program budget, but they can easily be the most valuable investments a charity can make. So this so-called “overhead” has nothing to do with a charity’s effectiveness. Moreover, it is usually negligible. One charity may spend 60% of its budget on its program and another 90%, but this is only a difference of a factor of 90% / 60% = 1.5 – vanishingly small compared to the differences of factor 100 to 1000 in the cost-effectiveness of a charity’s program. Then donation matching is pretty pointless in most cases, isn’t it? When an average charity provides donation matching, their cost-effectiveness from the perspective of one of the matching partners may increase from 0.01 to 0.02 times that of a top charity. That’s not a difference that should influence your donations decision. But if you’ve come to the conclusion that the charity that is providing the matching is one of the most effective charities in the world, then donation matching can be significant. You also need to make sure that the matching partner wouldn’t donate anyway, irrespective of whether you donate. Malaria is such a huge problem. Do our efforts even make a difference? The Against Malaria Foundation needs up to $75 million in 2016 to combat malaria, and $3,000 is a small fraction of that. However, it is our absolute impact that counts – and our absolute impact is tremendous. The achievement of saving a person’s life, for example, is tremendous. Most people who die of malaria die at ages under five years, so you are gifting them almost their complete life! Just imagine the decades you’ve lives so far, and the decades that still lie ahead of you. This achievement is in no way diminished whether the person would’ve succumbed to a disease that affects ten people or, like malaria, millions. I missed the Bound Together preorder! When can I order it again? Now! The 2015 convention season is over for us, and we still have a few copies left. We will issue an official announcement soon, but since you’ve proven that you’re reading our news releases attentively, we think you should get first dibs! You can order your copy here. PS: Please subscribe to our newsletter for updates.